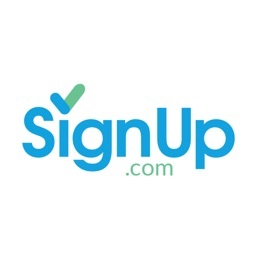 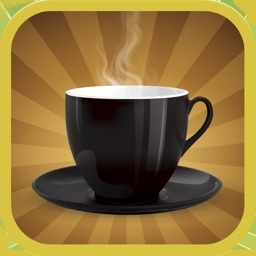 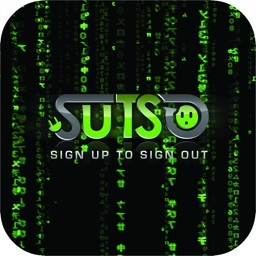 Sign Up by SignUp.com by VOLUNTEERSPOT, INC. 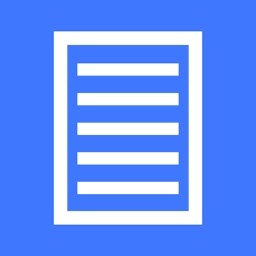 The easiest way to organize your group! 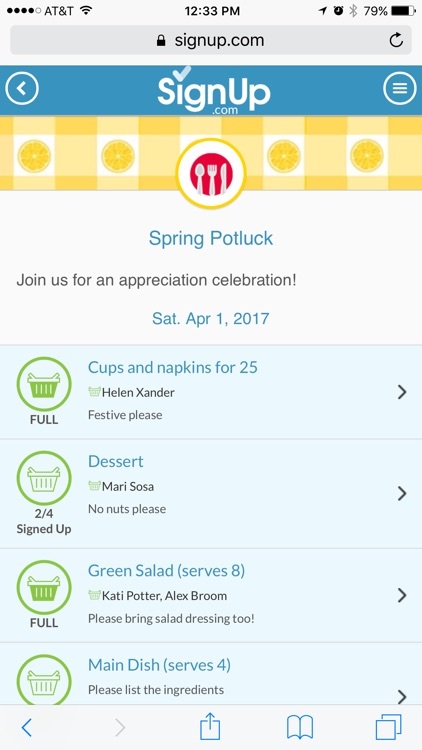 This is an ad-free, pro *companion app* for activities and events already planned on SignUp.com (formerly VolunteerSpot). 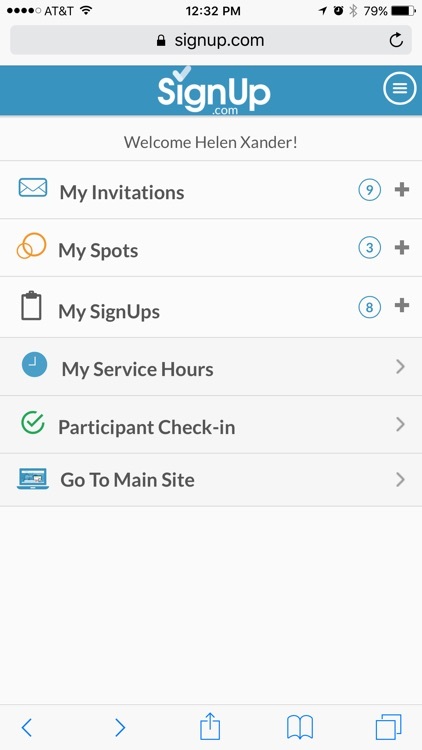 Organizers - quickly track your SignUp’s status, see who’s coming, make assignments and message participants. 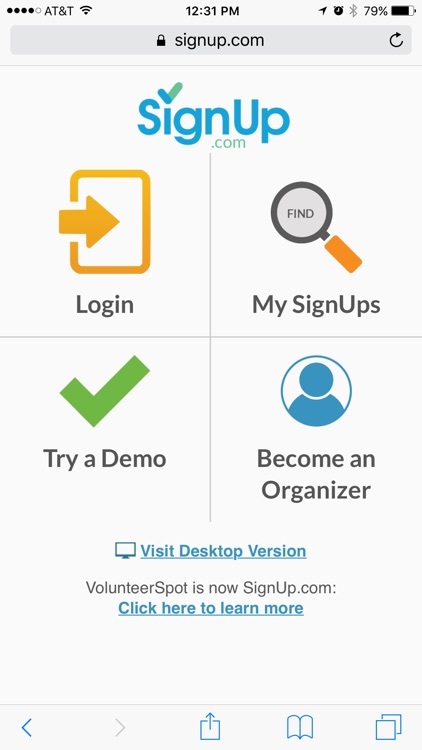 Participants - view ALL your SignUps in one place, track volunteer hours and more! 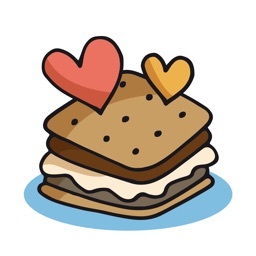 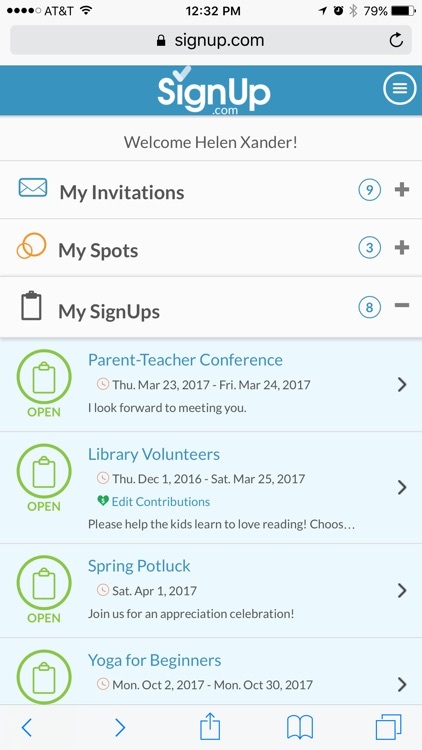 Easily schedule and organize the people & things you care about on SignUp.com - volunteers, conferences, potlucks, office hours, snack duty, wish lists, classes, carpools, prayer circles and more. 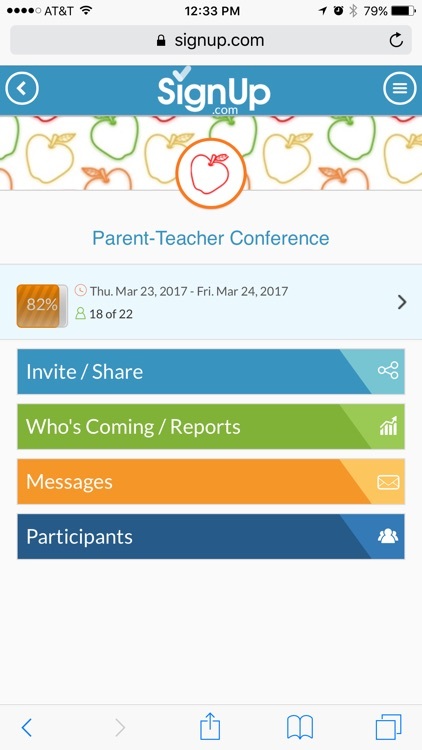 See why parents and teachers, business and community leaders, and friends and coworkers trust our coordination resources and applications to save time and achieve remarkable outcomes. 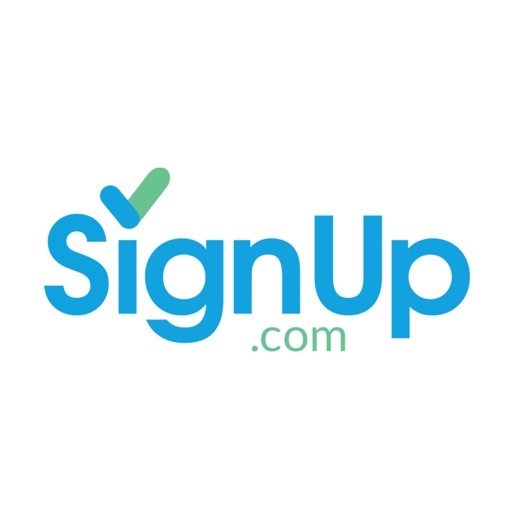 DOWNLOAD Sign Up by SignUp.com Today!